The #DisneySide @HomeCelebration Party is a package filled with party decor, party accessories and more. 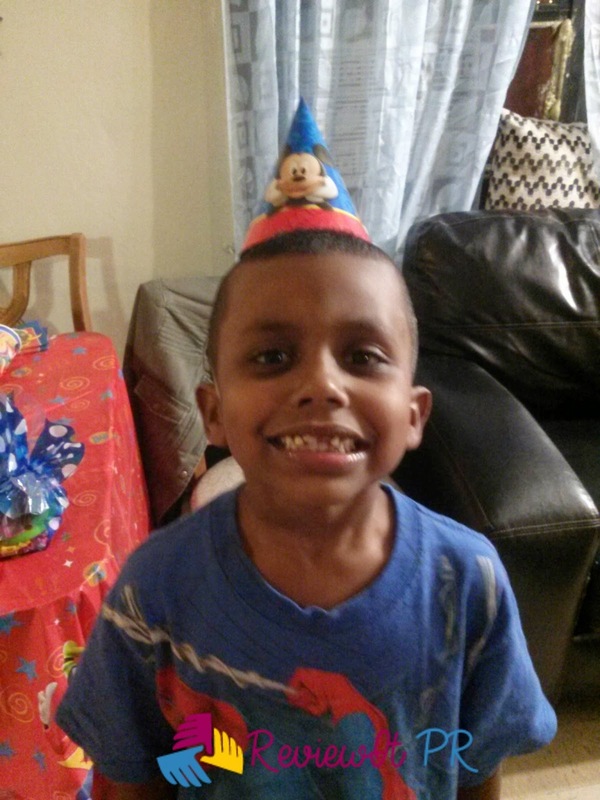 David's 7th birthday party was on January 31, on Saturday. 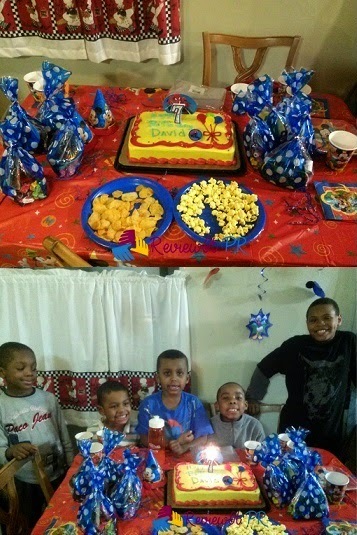 It was perfect to celebrate his birthday on his day. David had a great theme Mickey Mouse with Spiderman. That's what he wanted his birthday decor to be. He had a blast with his friends. David chose the color for his cake to match Mickey Mouse and Spiderman. The cake was delicious and Mickey Mouse and Spiderman came alive. The #DisneySide party happened so fast. The kids had hamburgers, hot dogs, candy, cookies, cake, pop corn , honey barbecue chips and soda. The #DisneySide package came with party bags. We used the bags and prepared and fun music Mickey Mouse game. 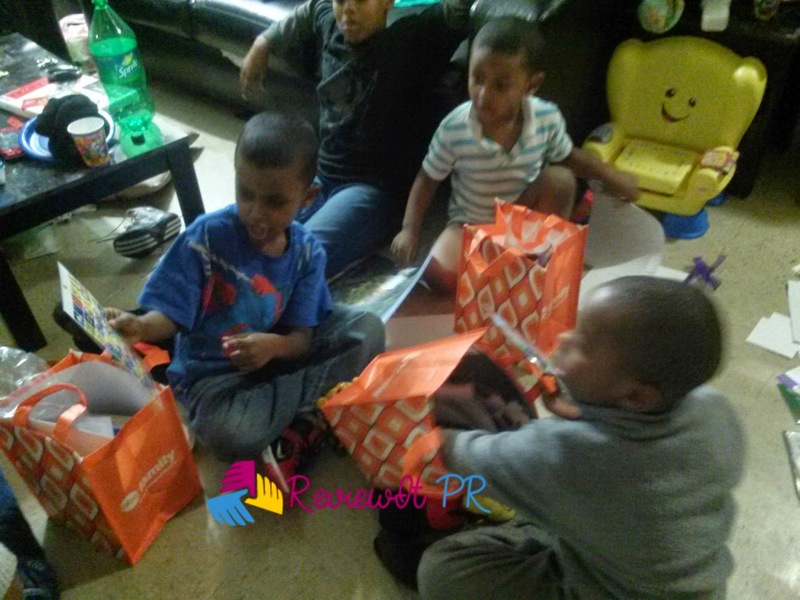 Four kids had the chance to win Disney party prize bag. They had fun passing a Mickey Mouse doll around in a circle and the last one left without Mickey Mouse won. We even had to show our little one enjoyed himself. This was his first #DisneySide. 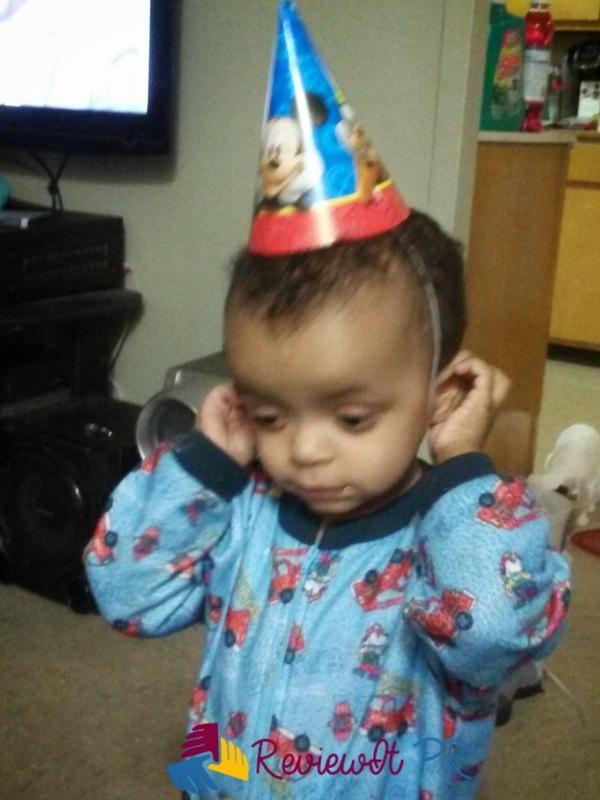 We're happy he was apart of his brother's party.